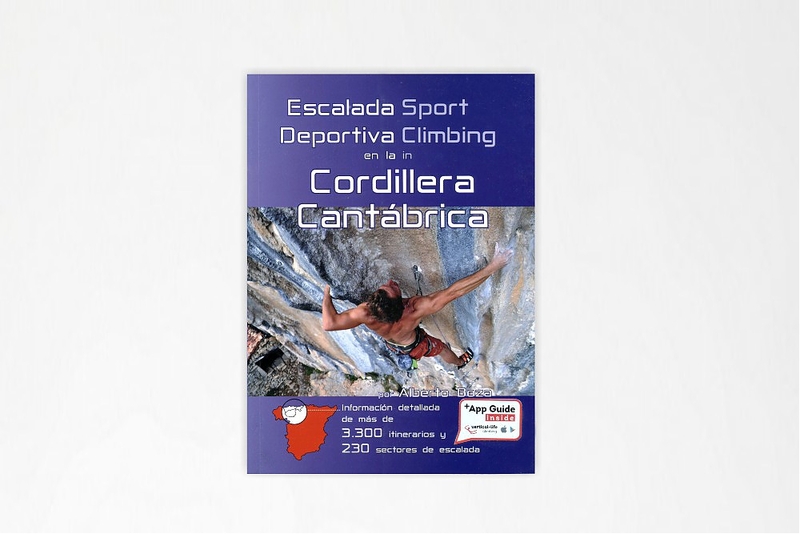 This is the guidebook that describes the best climbing in the Cordillera Cantabrica and the Picos de Europa with its surroundings. 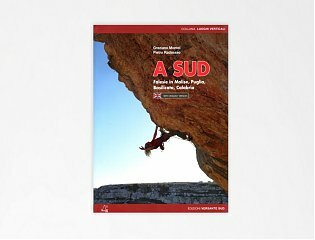 So to say, the best climbing of Asturias, Leon and north-west of Cantabria in northern Spain. 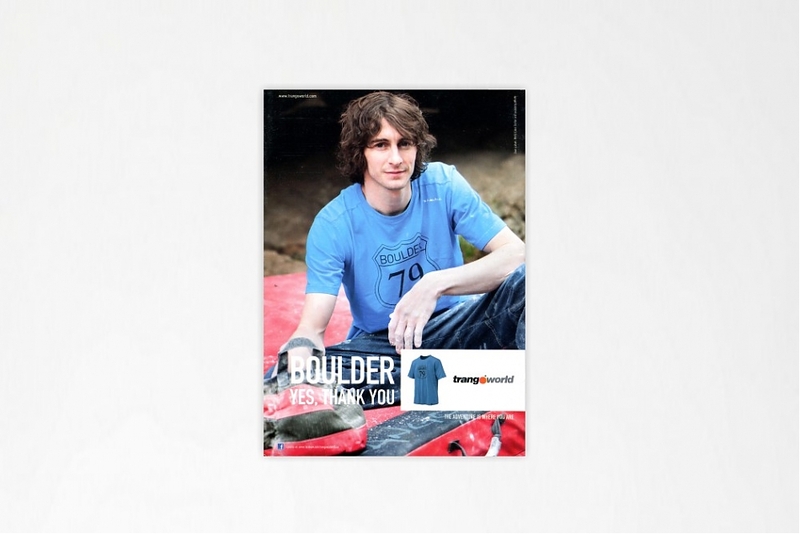 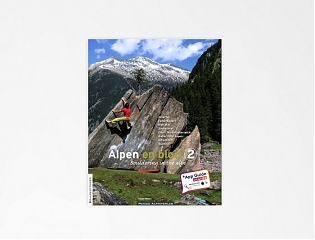 This guidebook for sportclimbing provides you with information on 230 crags with 3,300 routes. 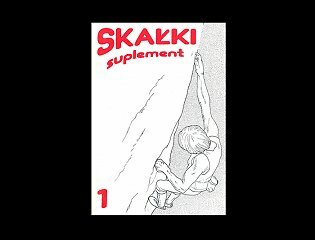 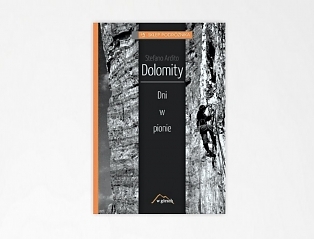 The pictures are all color pictures and offer a good overview of the climbing and also the climbing style. 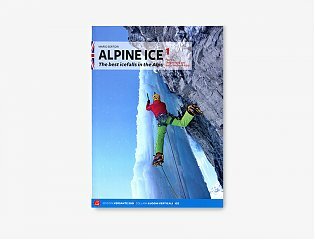 Each area is preceded by an introduction with information on climate, accommodation and access. 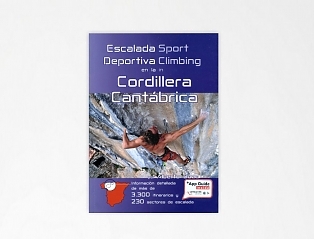 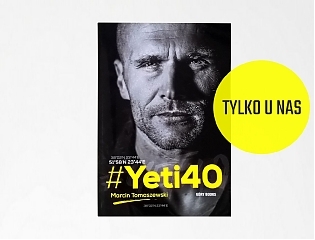 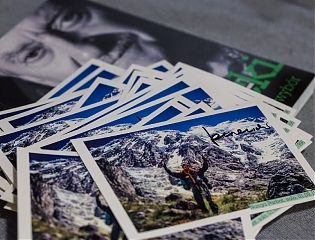 The climbing guide was written by the author Alberto Boza and provides Spanish as well as English text.